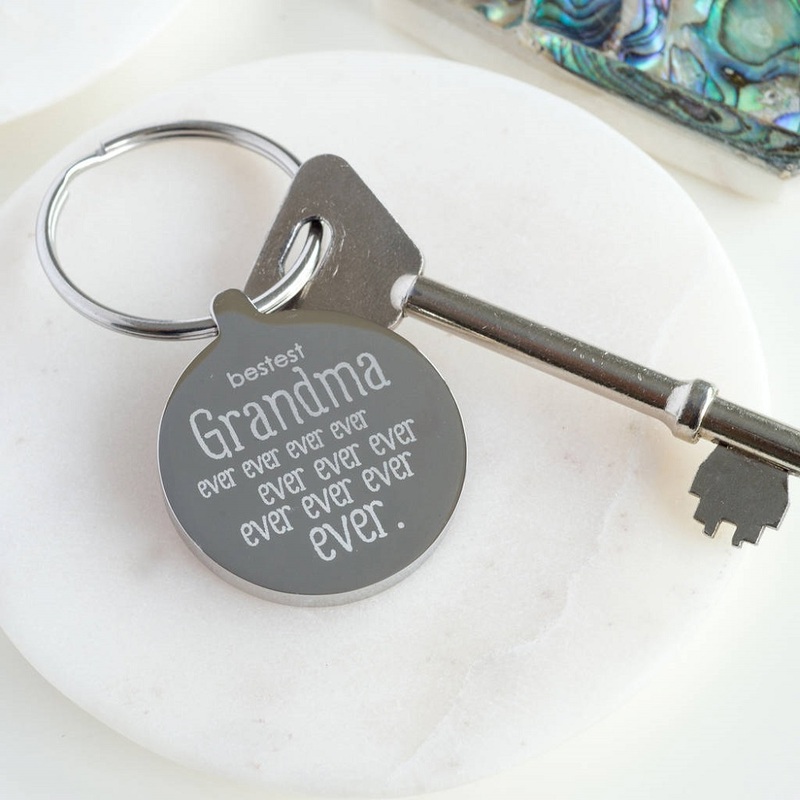 A special token grandma can carry around is our Personalised Bestest Grandma Keyring. 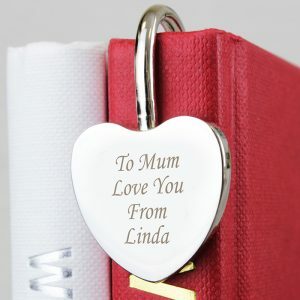 Not only is this keyring practical it’s one that keeps her loved ones close, and is a great accessory for her keys. 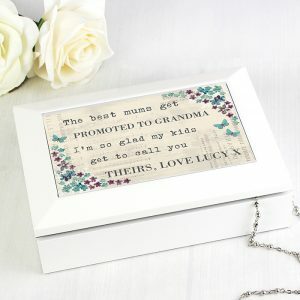 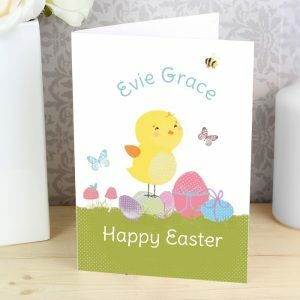 The front reads Bestest Grandma Ever Ever Ever Ever Ever, but the reverse is left blank for you to add a special message for her. 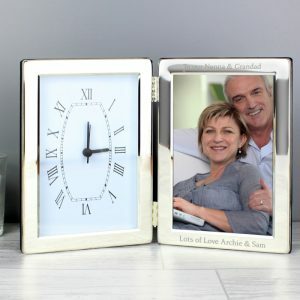 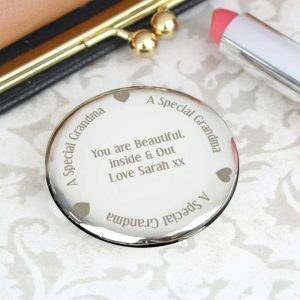 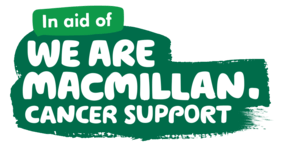 Any 30 characters will be engraved for you, and whether it’s to commemorate the day she became a grandma, or to simply say ”love you” it will be a keyring of great sentimental value. 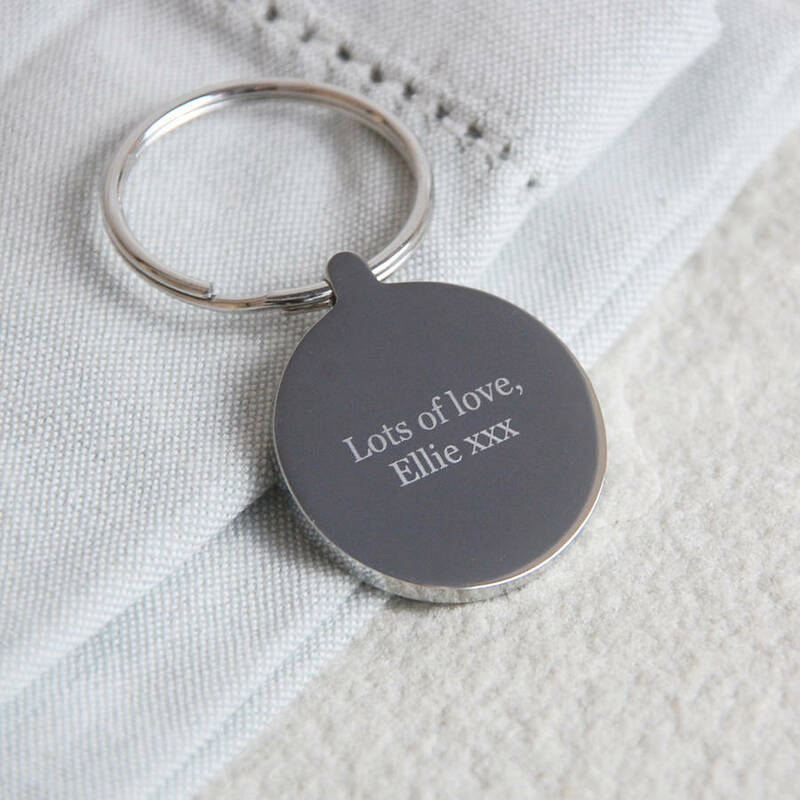 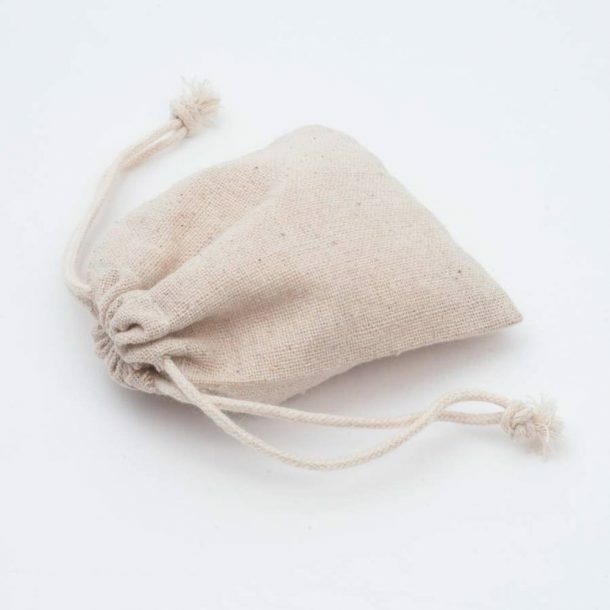 The keyring arrives with you in cotton gift bag, and is a really great gift idea for Mother’s day, at Christmas or a Birthday but the choice is yours!